Urbis planters at German Gymnasium, winner of the best overall restaurant. 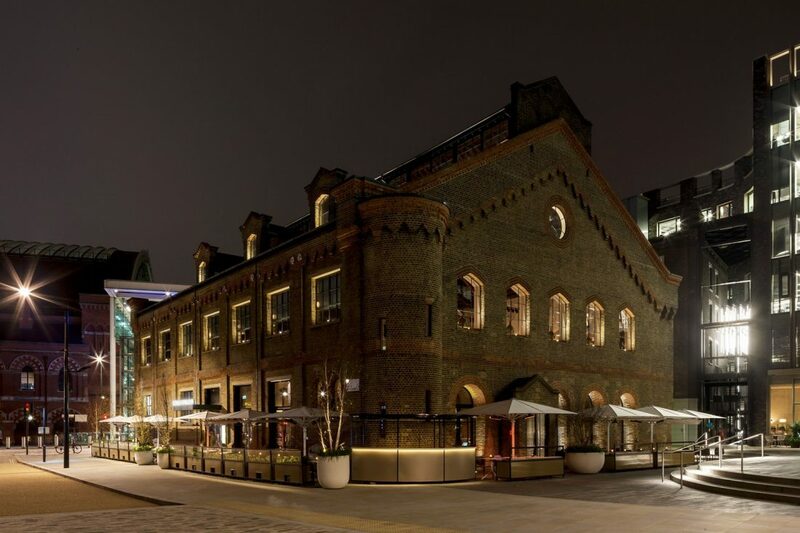 Congratulations to the German Gymnasium, designed by Conran & Partners, for winning the Best Overall Restaurant in the Restaurant & Bar Design Awards 2016. We like to think that our lovely Atrium, Radius and Large Globe planters around the outside of the restaurant contributed to their success.